Bowmore, Islay’s first Single Malt Whisky, is partnering with Michelin starred chef Mark Sargeant to help promote the distiller’s latest expression, Small Batch, bringing the ‘Taste of Islay’ to life for whisky lovers across the country. 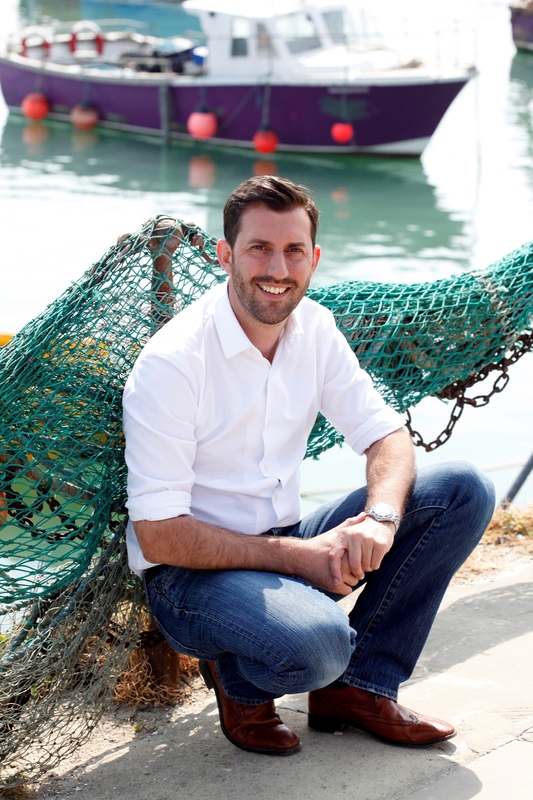 Mark Sargeant is the owner of Rocksalt and The Smokehouse, two critically acclaimed seafood restaurants in Kent. Mark earned his stripes during a fourteen year tenure with Gordon Ramsay, opening Restaurant Gordon Ramsay as Sous Chef and winning three Michelin Stars before moving onto the Head Chef position at Gordon Ramsay at Claridge’s, where he won a further Michelin Star and was awarded Chef of the Year. Bowmore will be working with Sargeant – previously Head Chef at Gordon Ramsay at Claridge’s – to create a range of recipes that reflect the unmistakeable Bowmore flavour profiles of citrus, vanilla, smoke and salt, with Mark adding his own unique seafood skills to the mix. 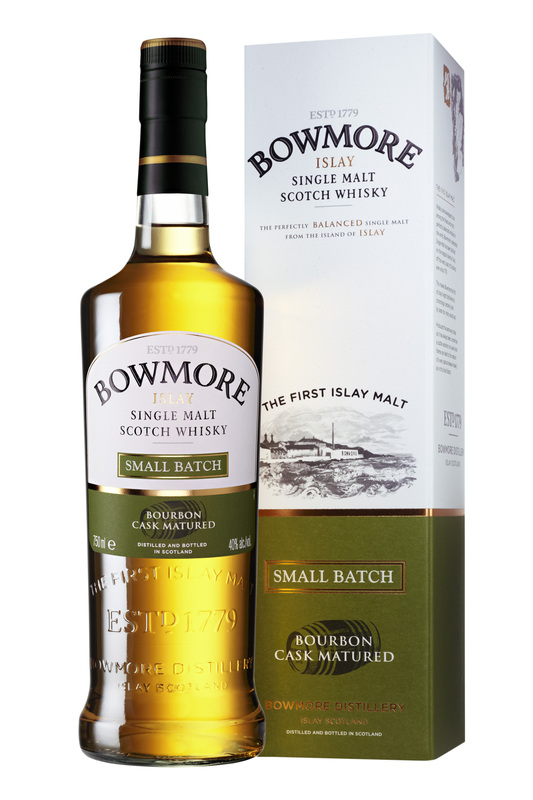 Exclusively matured in first and second fill bourbon barrels before being married together, Bowmore Small Batch offers subtle salt, spices and bourbon oak smoke combined with a trademark honey and creamy malt character. This is all framed against the gentle peaty smokiness Bowmore is famed for. Islay is the southernmost island of the Inner Hebrides, and is also known as “The Queen of the Hebrides.” Its mild climate and rich peaty soil make it ideal for creating whisky, and despite having a population of not much more than 3,000, it is home to no fewer than eight working distilleries. We tried the Bowmore Small Batch for ourselves and our tasting notes can be found here.